Sometimes relating to everyday life, but most often it’s Tessa-related. 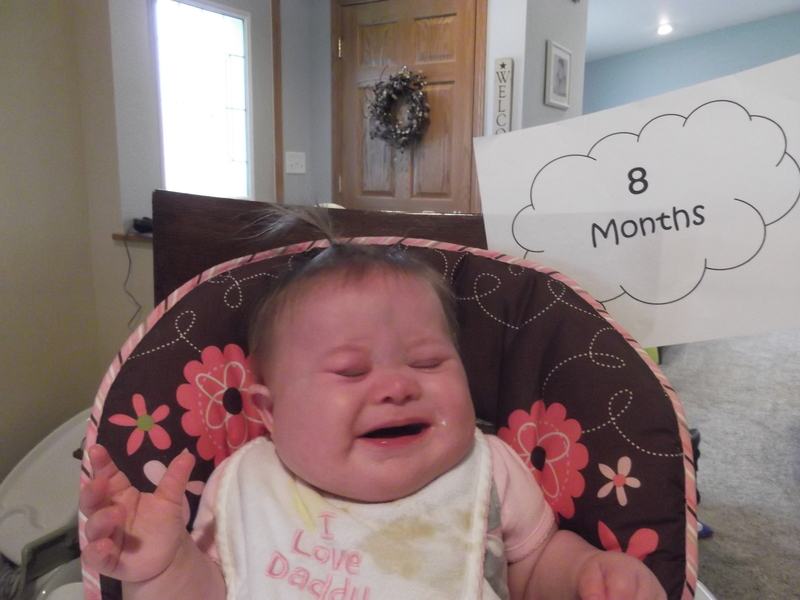 I guess I could say that her Down Syndrome is throwing up a few obstacles lately. She’s being tested–and honestly, so are we. It’s like for every one good day she gets, two bad days follow. It’s hard. These are the times, I suppose, when this diagnosis is hard. Plain and simple. For those ten minutes (which are always longer than ten minutes) I am on top of the world jumping from cloud to cloud. My laundry is done. The house is clean. A new “Real Housewives of…” is on and no one is in the living room. When I get a minute I realize how blessed I am. I am reminded of how much I love my family. I’m happy. I don’t think about a diagnosis that changed my life. And I don’t avoid that intentionally, it just doesn’t matter to me because her little smile takes it away. And then out of no where…it’s gone. That warm feeling cools off when I see our stack of medical bills, insurance papers, and a planner full of therapy appointments followed by last minute doctor visits and new prescriptions. In other cases, it’s as simple as when she plays with her cousins and I think about how they have 46 chromosomes and she has 47; then the future scares me. 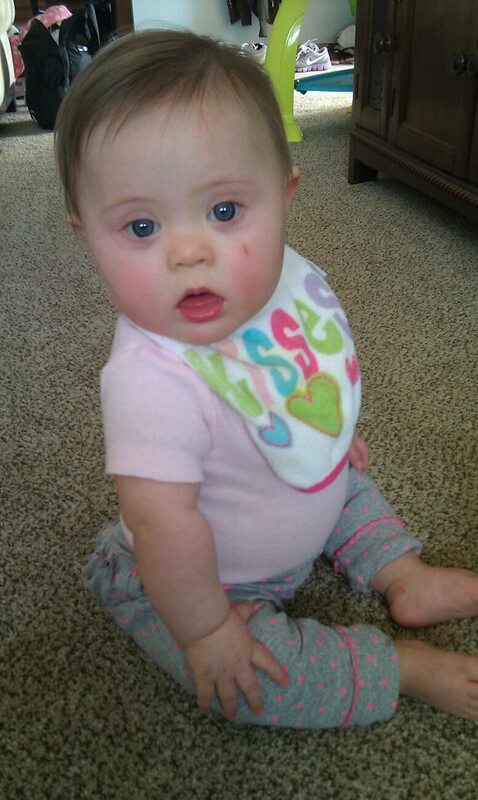 Moments likes these when all of this reminds me of how much such a simple extra chromosome can hurt. I don’t forget about all that makes it worth it, I just need to escape it all for five minutes to be by myself so I can cry it out. I’ll be honest, that’s been known to happen. I know how strong I can be, but I also know what can break me down. I’m still learning so many things. Like how to let go of a life I thought I would have and trying to find balance in the one that I am living. I’m learning how to raise my daughter like all of the other typical kids, but still cater to her special needs. I’m learning that Google is my enemy and online baby clothes shopping is my friend. Maybe these days will happen occasionally or maybe the days will turn into weeks. I don’t know. I do know that I haven’t figured it all out yet–not even close. Sitting by herself for the first time! For now I call them “days of confliction.” Eventually I will be able to screw my head on straight when it has come undone, but I think I will let a good glass of wine help out now and then. I know we live COMPLETELY different lives, and my days of confliction are polar opposite, but… I’m having one too, and I’m empathisizing with many of the things you are saying. Here’s hoping that the good days continue to happen on a regular basis, and the bad days become fewer and farther between!